DESCRIPTION Quick possession available in with this home!! Step into this spacious bungalow and enjoy! This quaint home features a spacious livingroom/ diningroom with a large kitchen with a breakfast nook. There are 3 spacious bedrooms with the master hosting a 4 piece ensuite. Durable berber carpet throughout the main level. There is a double attached garage. Enjoy the fenced in back yard or walk out of your back door and enjoy the tobogganing hill! Yes! 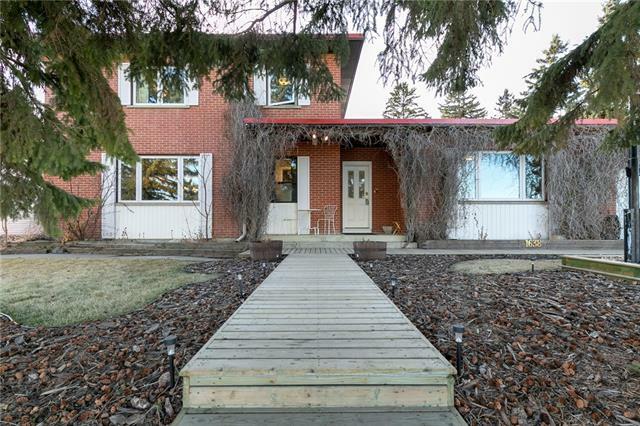 This home backs onto a large green space that hosts the best hill in town! Just a short walk to schools so bring the kids and enjoy! Basement is undeveloped just waiting for your creativity! Home for sale at 1797 Harrison St Crossfield, Alberts T0M 0S0. 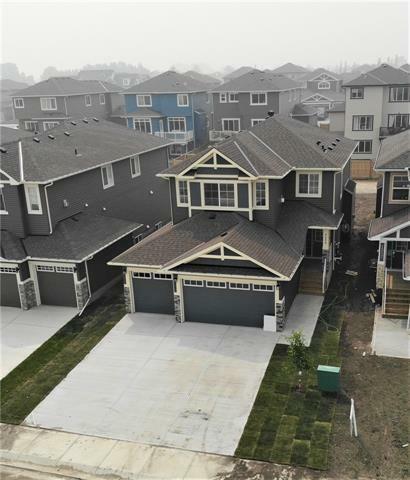 Description: The home at 1797 Harrison St Crossfield, Alberta T0M 0S0 with the MLS® Number C4210432 is currently listed at $379,900.